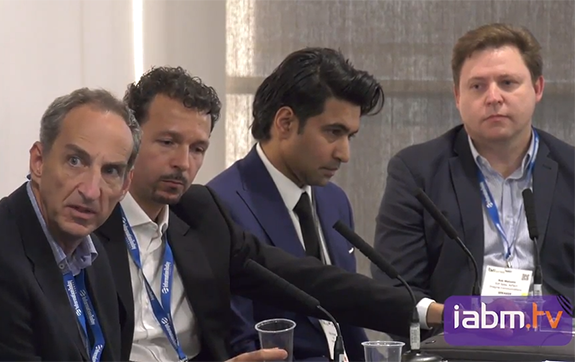 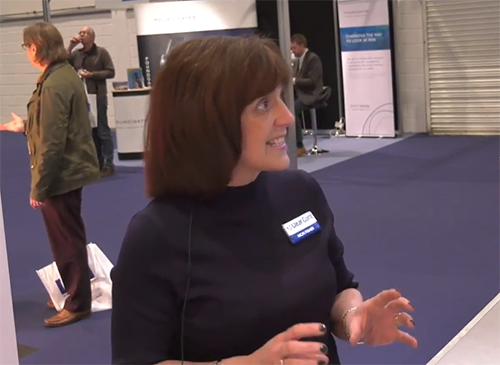 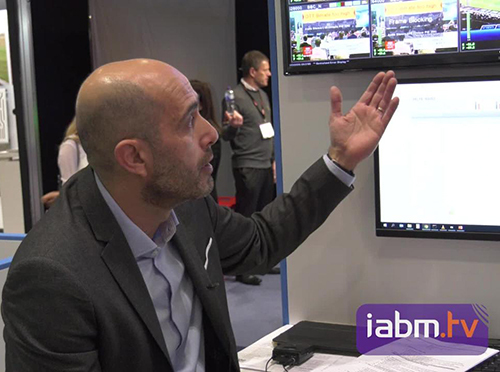 IABM Digital Media Manager Ben Dales speaks to events expert Sadie Groom (Managing Director, Bubble Agency about her top tips to ensure you make the most out of attending tradeshows. 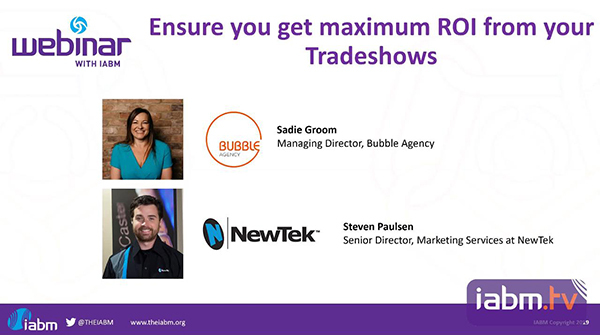 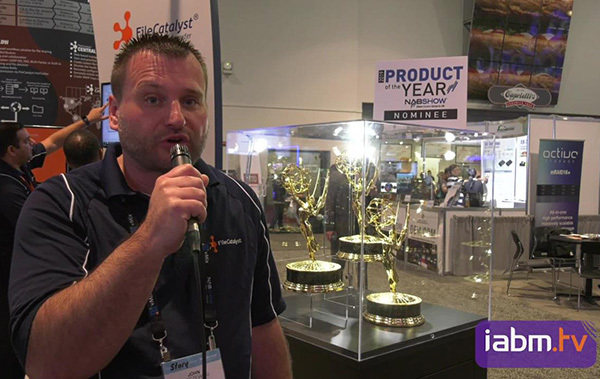 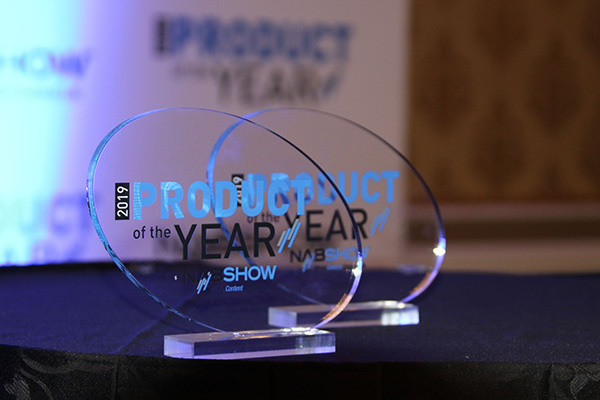 Sadie also speaks to one of her clients, Steven Paulsen (Senior Director, Marketing Services at NewTek to show a case study on how they as a company ensure they hit their own objectives at shows. 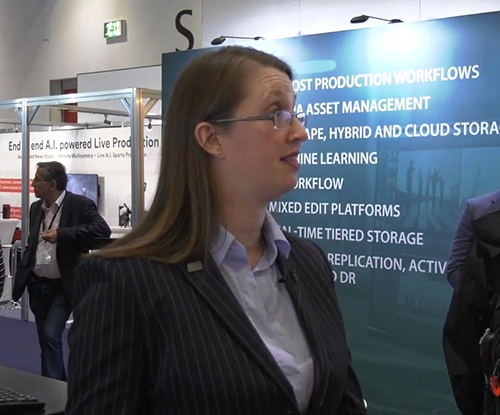 Jutta Schoenhaar (Managing Director) discusses how X-Dream-Distribution bring their partners, such as Metaliquid and Woody, together. 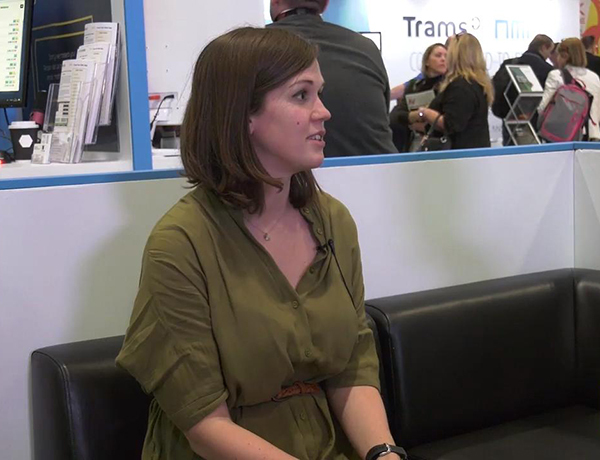 Jutta also discusses their newest partnership with Squared Paper. 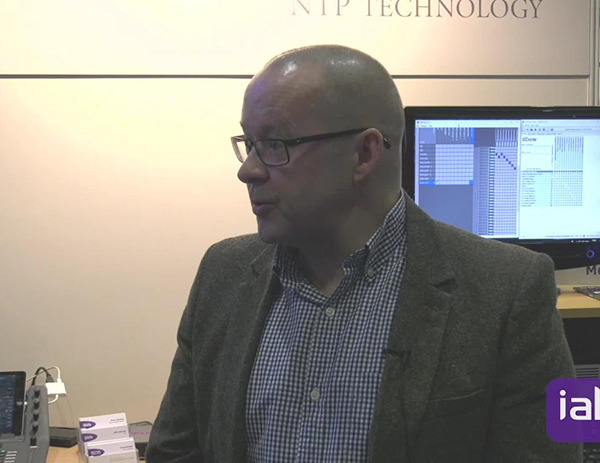 Phill Lane (Sales Manager) discusses Digibox’s collaboration with other companies such as Avid, AJA and BirdDog. 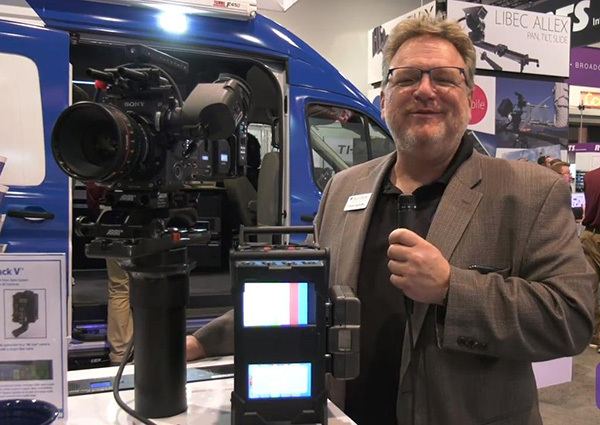 Phill also goes into detail about AJA’s HDR Image Analyzer and BirdDog’s P200 camera. 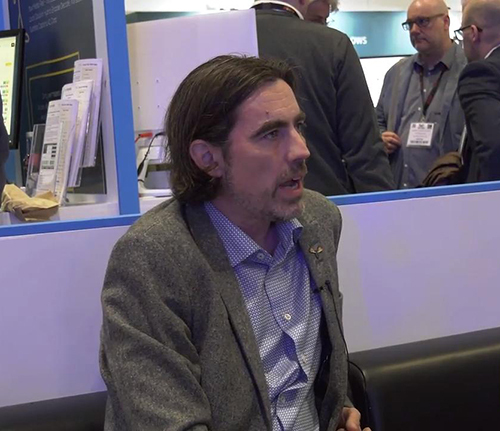 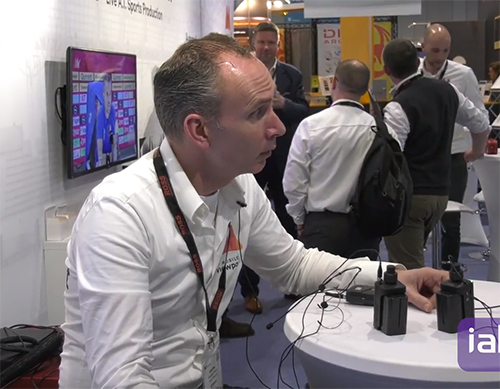 Johan Bergstrom (Sales Manager) discusses Accurate Player and how Codemill are collaborating with their customers and other companies to tailor products around the demand. 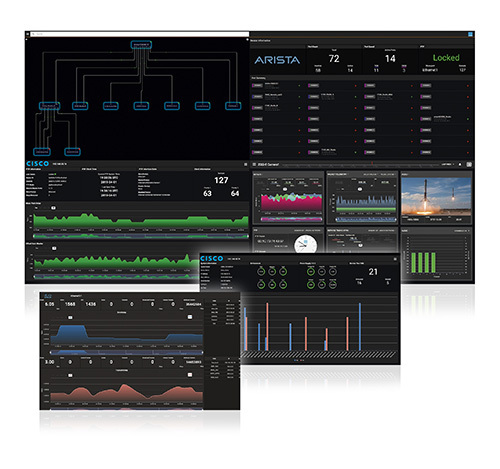 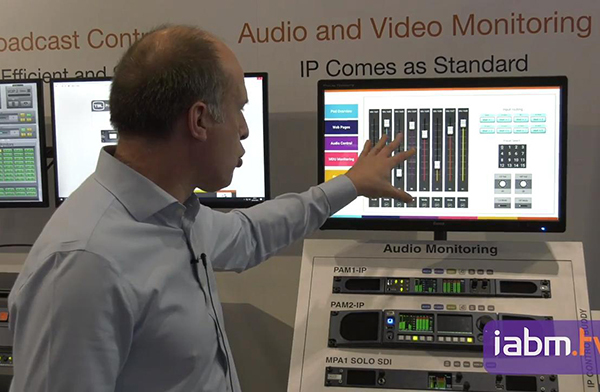 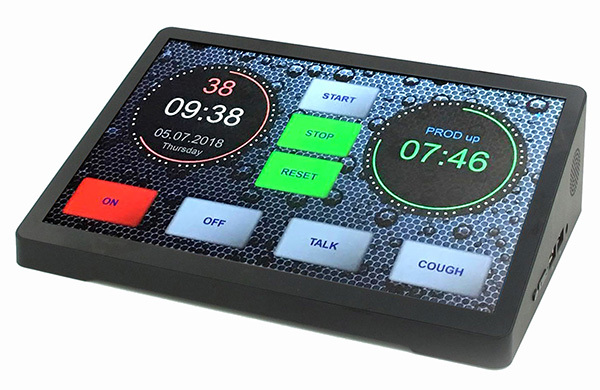 Steven Brownsill (Audio Product Manager) and Tom Pollard (Control Product Specialist) discuss TSL Products’ new audio and video monitoring products including the SAM_Q prototype. 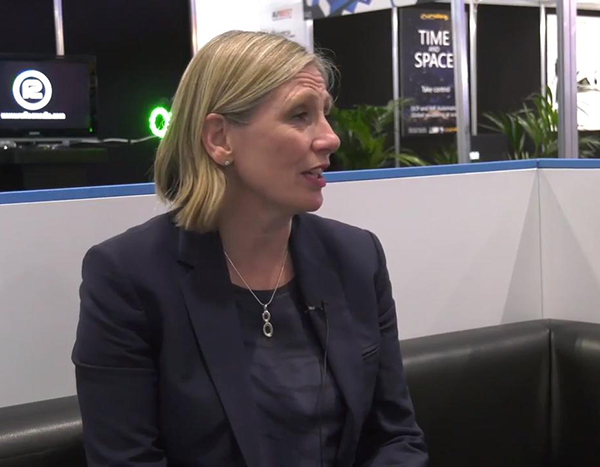 Catriona Tate (Business Development Manager, Simplestream) discusses the latest OTT developments and how their Cloud TV Platform makes it simple and cost-effective to launch or upgrade live, live event and catch-up TV services on multiple devices. 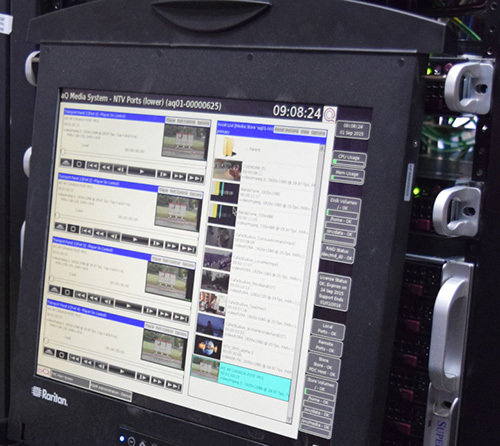 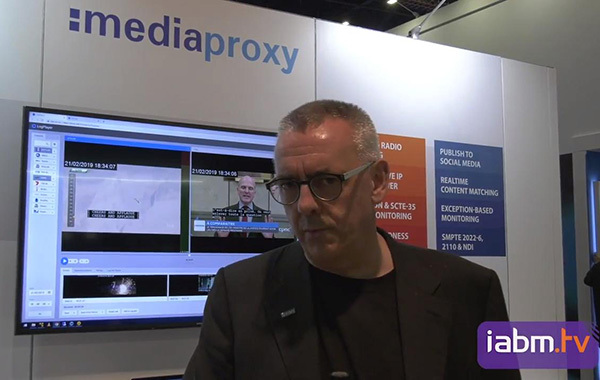 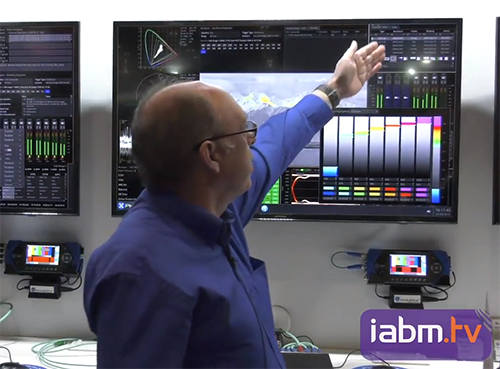 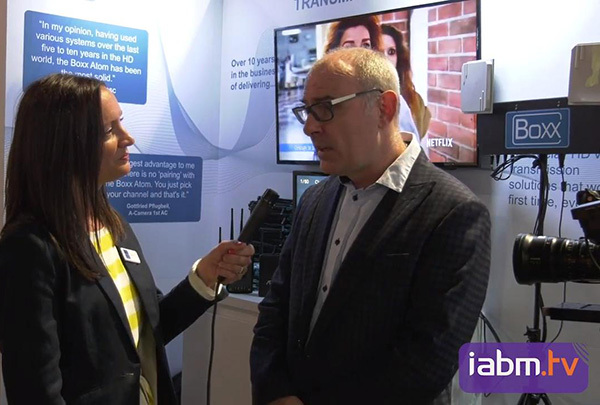 Phillip Adams (Managing Director) takes IABM TV on a tour of their newest solutions from their Qx series. 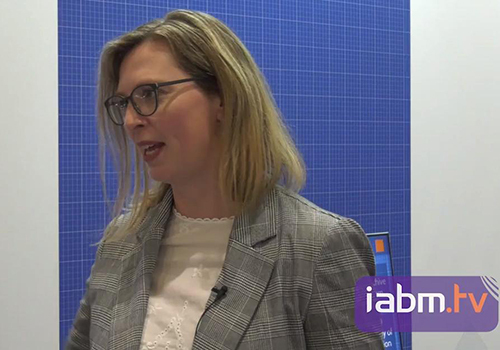 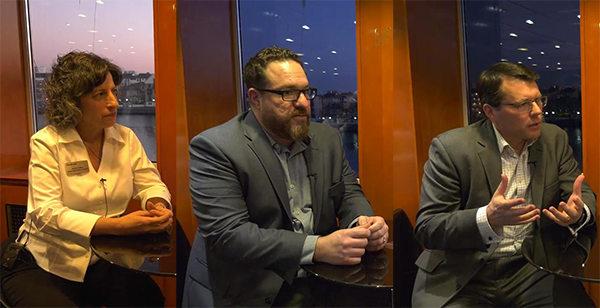 Kerry Freeman (Sales Executive) discusses some of the key releases from Imagen over the last year and what they want to address in 2019. 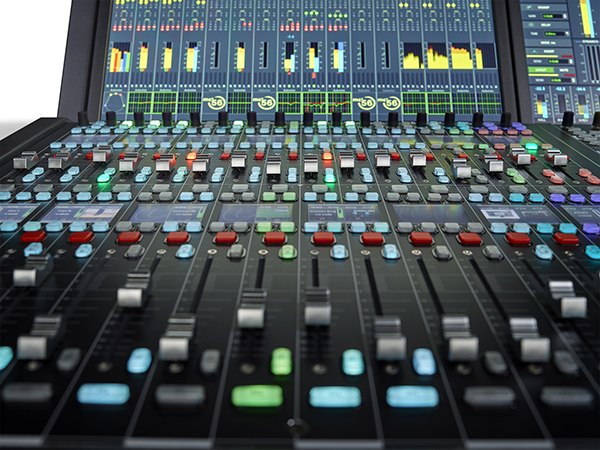 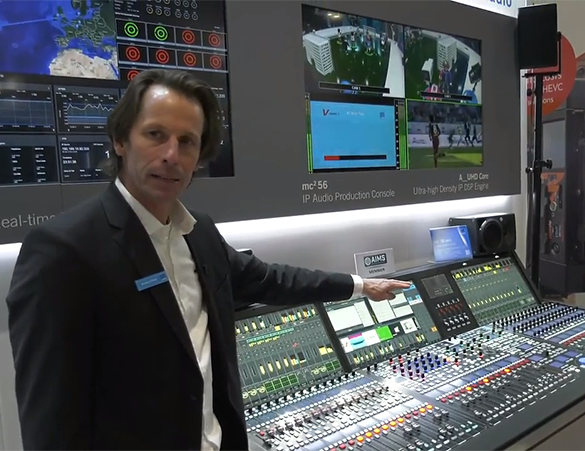 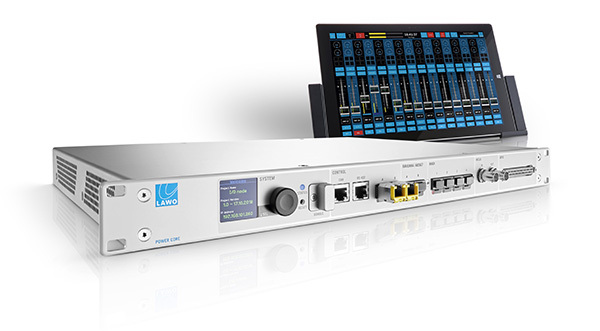 Andreas Hilmer (Director Marketing & Communications) discusses Lawo‘s complete remote production workflow, the new A__stage WAN-Capable AoIP Stagebox Series and the Third-Generation Lawo mc²56 Production Console with a Dual Fader Bay. 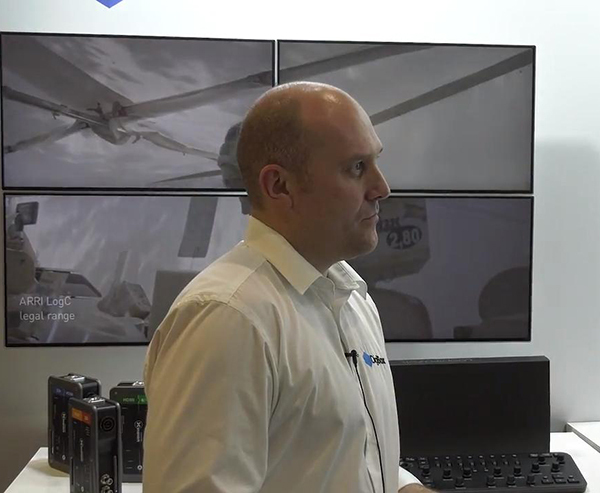 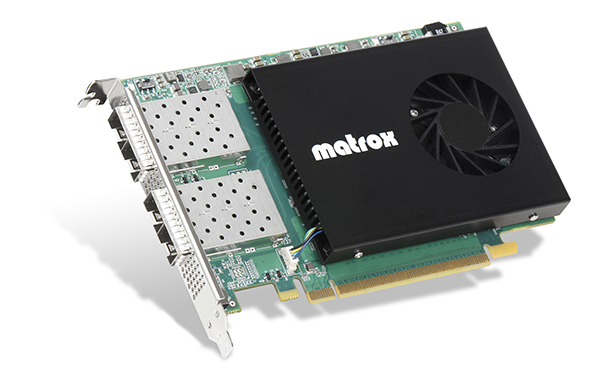 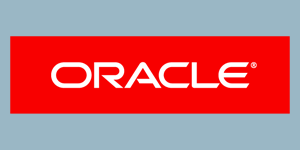 Carl Perry (Manager of Enterprise Sales for UK, Ireland and India) discusses recent avid product developments and how they are evolving to keep up with changes in the industry. 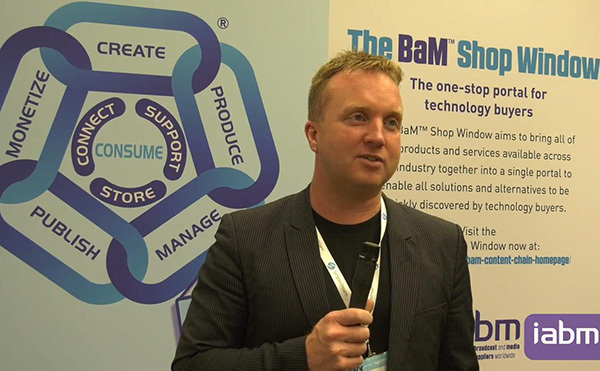 David Brett (Business Development Manager) discusses Emotion Systems, what they do, and who their customers are. 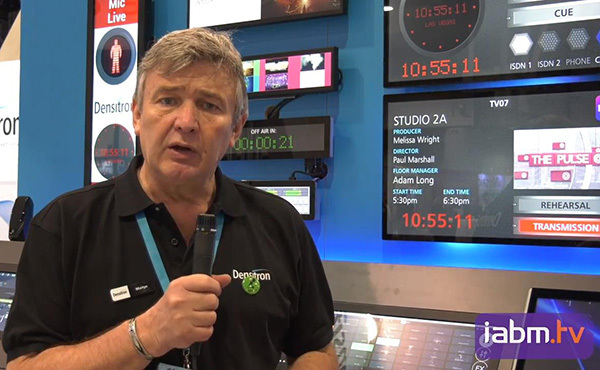 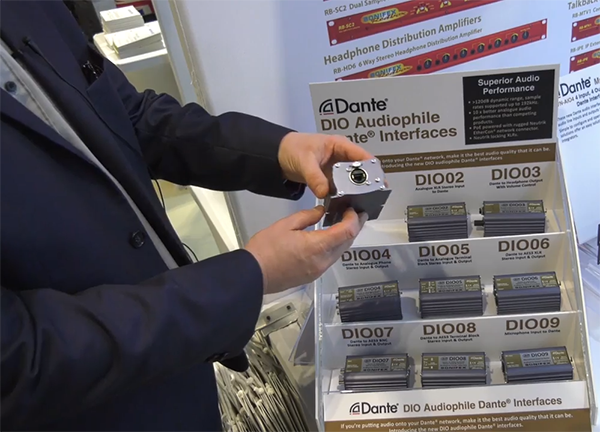 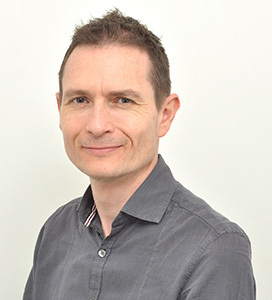 Richard Butlin (Sales Manager – Europe & Americas, UK South) discusses Sonifex’s Dante Enabled Commentary Box and the Multi-Channel Dante® Audio Interfaces. 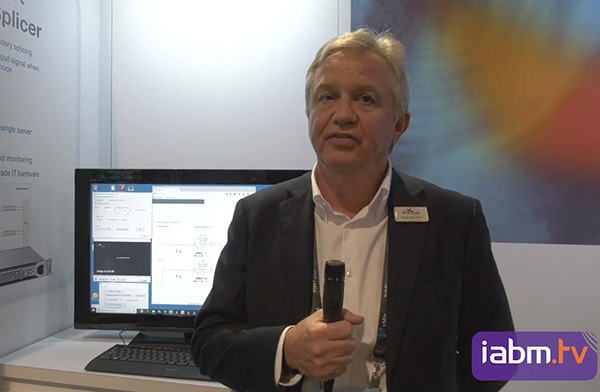 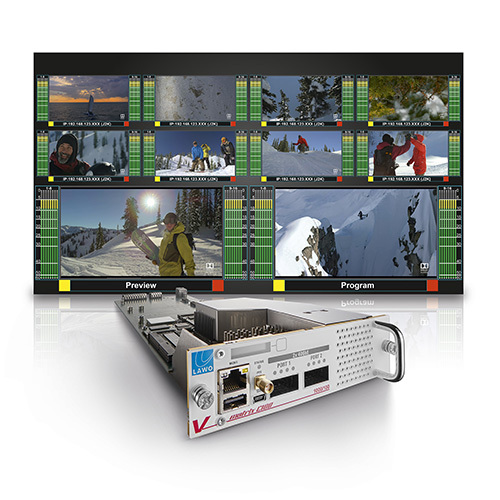 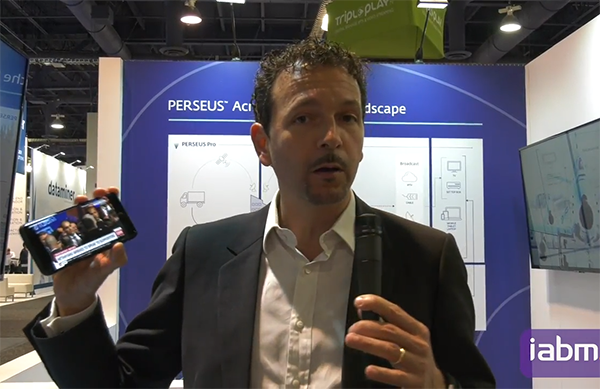 Michel Bais (CEO, Mobile Viewpoint) demonstrates the new automatic studio named Vpilot. 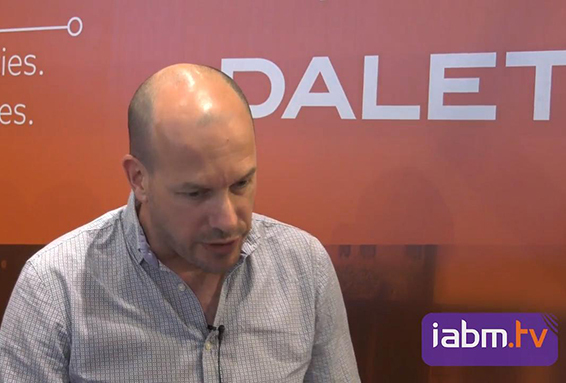 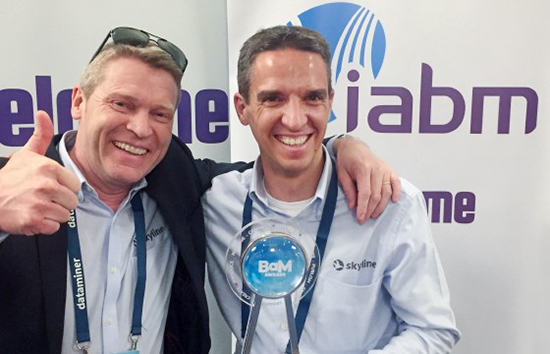 Raoul Cospen (Business Development Director, Dalet) Discusses the highlights of the Galaxy five, the role of Cloud and AI for Dalet and how Dalet is supporting Remote Editing. 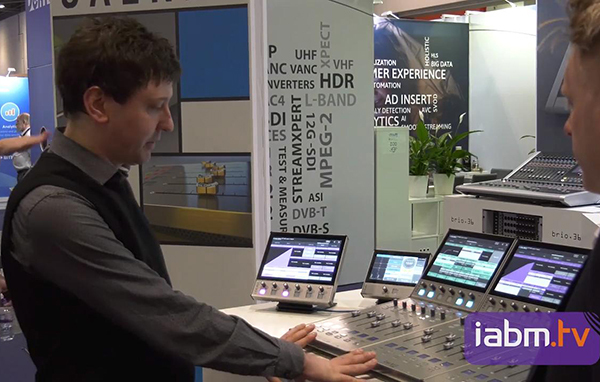 Jim Green (International Sales Manager, Calrec Audio) talks to IABM TV about some of Clarec’s newest consoles. 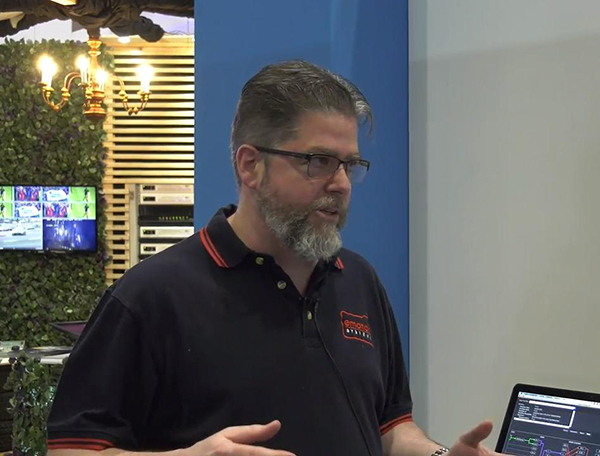 One of Calrec Audio’s distributors (Synthax Audio) then discusses the brands that they represent and what solutions they offer.